Xbox Live has added the Splinter Cell: Conviction demo to the Marketplace, now available for download. The demo weighs in at 1.19 GB and is exclusive to the Xbox 360. The offer is only for Gold Members and can be found in the Spotlight section on the console or queued up here. Experience the highly-anticipated stealth action blockbuster critics have been raving about. Enter the treacherous world of rogue agent Sam Fisher and witness an unparalleled level of action. Arm yourself all with the high-tech weaponry and lethal skill of an elite operative, then take full advantage of cutting-edge gameplay innovations that let you outflank foes, mark enemies for execution, and much more. When you’re ready to take to the next level, get the full Splinter Cell Conviction. Inside you’ll find hard-hitting multiplayer modes, a co-op campaign with split-screen functionality, and a gripping single-player storyline that’ll keep you on the edge of your seat. New Game Releases for the Week of March 15, 2010! Highlights this week include God of War III, Dragon Age: Origins- Awakening, Metro 2033, Perfect Dark (XBLA), Infinite Space and Command & Conquer 4. 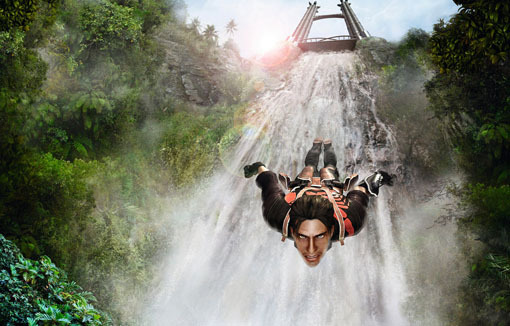 Square Enix has recently announced the release date for the Just Cause 2 demo. This much awaited demo will hit Xbox Live, PSN and Steam starting on March 4th (next week), while the full version of the game will be out on March 26th. 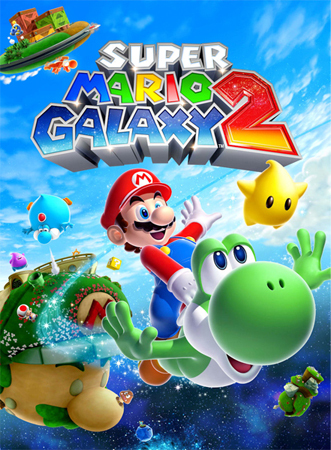 The box art of Super Mario Galaxy 2 has been unveiled. The gameplay will be similar to the first Super Mario Galaxy, with a focus on platforming based on and around 3D planets with varying sizes and landscapes. The Super Mario Galaxy 2 will be out on May 23rd, 2010 exclusively for the Nintendo Wii.